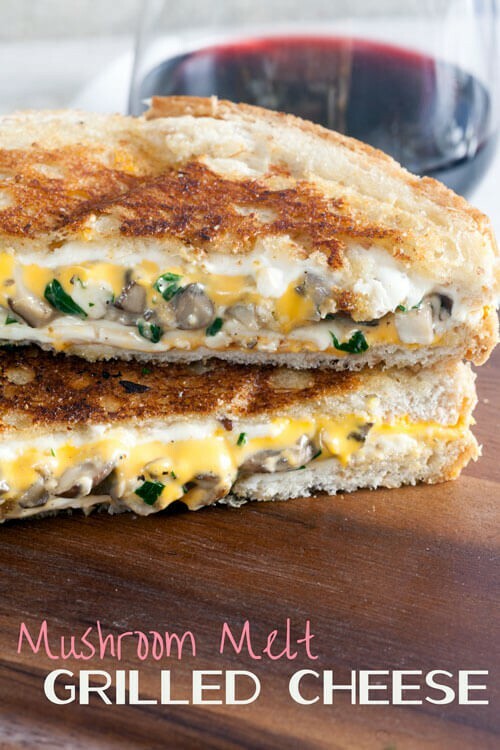 Mushroom Melt Grilled Cheese | Healthy. Delicious. 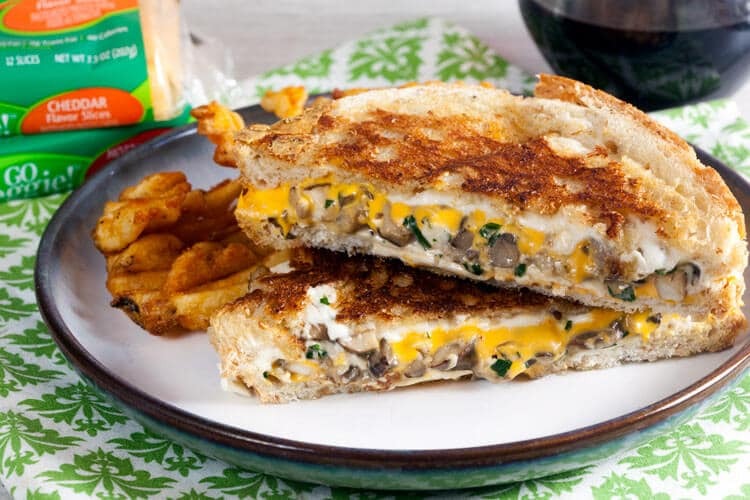 Remember the Italian Eggplant Grilled Cheese that I made with GO Veggie! lactose-free provolone slices earlier this year? It’s one of my absolutely favorite sandwiches and every time I make it, I’m super impressed with how beautifully the provolone slices melt. I’ve been dying to try the other varieties of GO Veggie! lactose-free slices in a grilled cheese ever since, but I was waiting until Grilled Cheese Month was officially underway. Now that it’s here, I’m ready to celebrate in style! 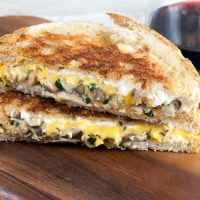 For my latest grilled cheese creation I wanted something extra gooey, which meant staying away from crispy or chewy fillings. 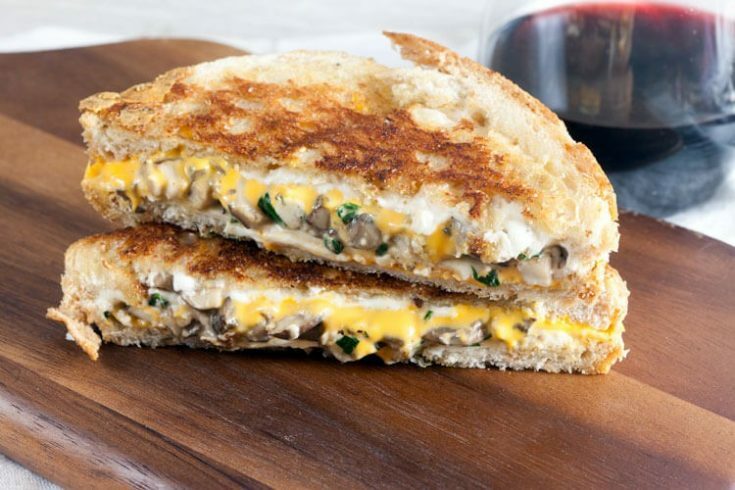 Sautéed mushrooms turned out to be a fabulous filling choice: They’re soft, so they don’t interfere with the texture of the cheese, and they give the sandwich tons of earthy flavor. The result is ooey, gooey, and delicious. 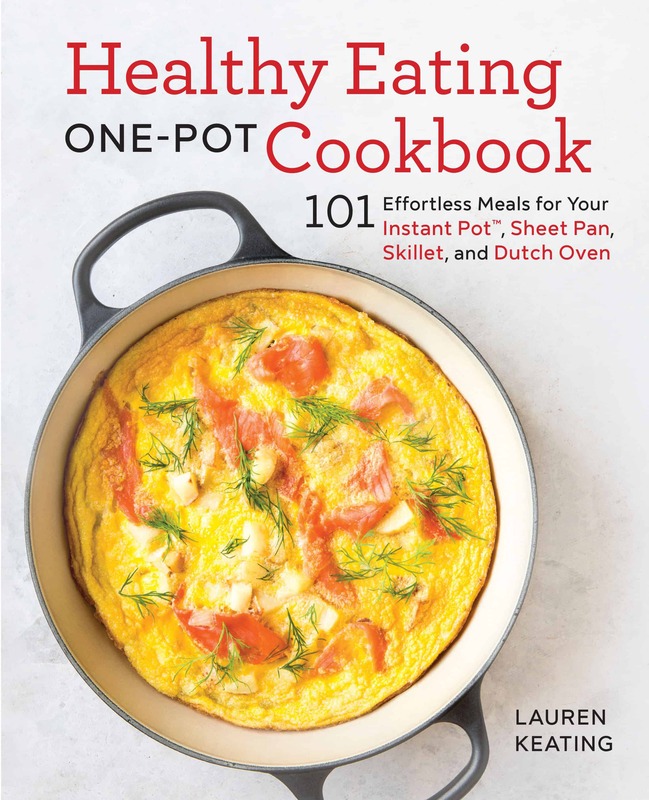 Heat the olive oil in a large skillet set over medium heat. Add the garlic and cook 2-3 minutes, or until soft and fragrant. Add the mushrooms and cook 4-5 minutes, or until they begin to soften. Stir in the wine; cook until evaporated, about 2 minutes. 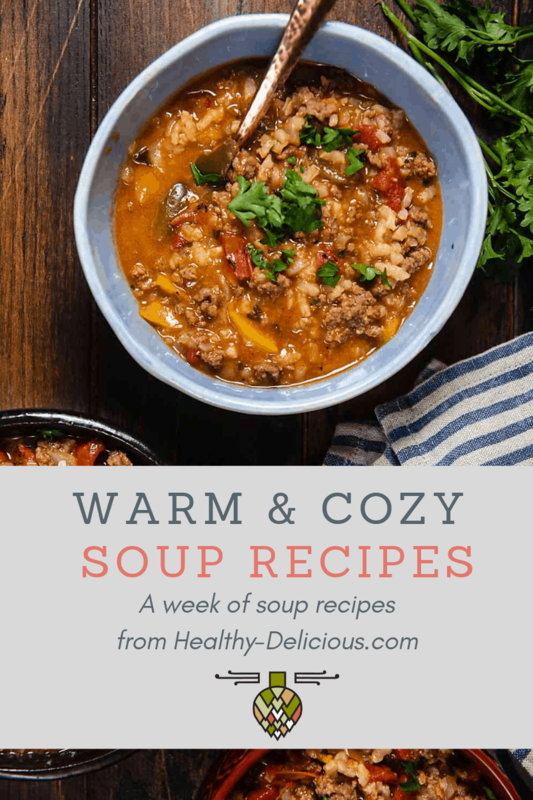 Add a slice of mozzarella and cook until melted. Stir in the parsley and season with salt and pepper. Butter each slice of bread. Flip 2 slices of bread over (so the buttered side is down) and top each with one slice each of mozzarella and cheddar. Top with half of the mushroom mixtures and cover with the remaining cheese. Top with the remaining bread (buttered side up). Cook sandwiches covered over medium heat for 4 minutes on each side, or until bread is golden brown and cheese is melted.